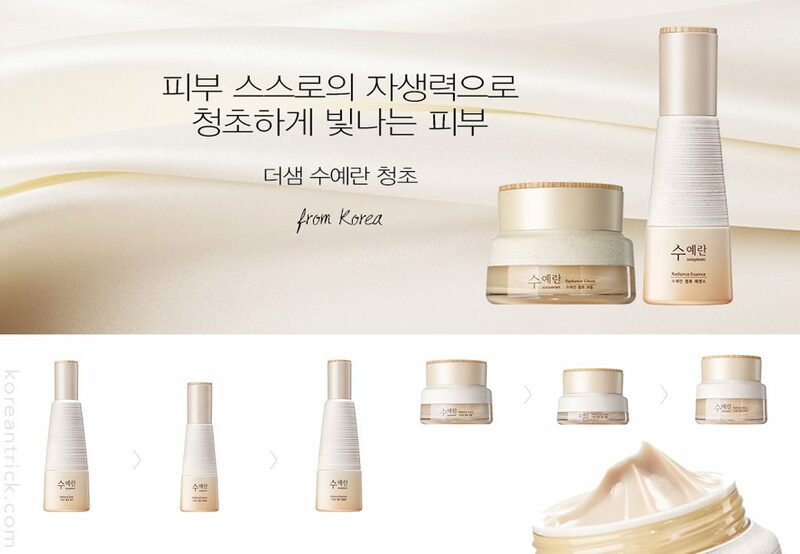 In this article I will attempt to tell you about the most popular lines by The Saem brand. The company was founded in 2010. 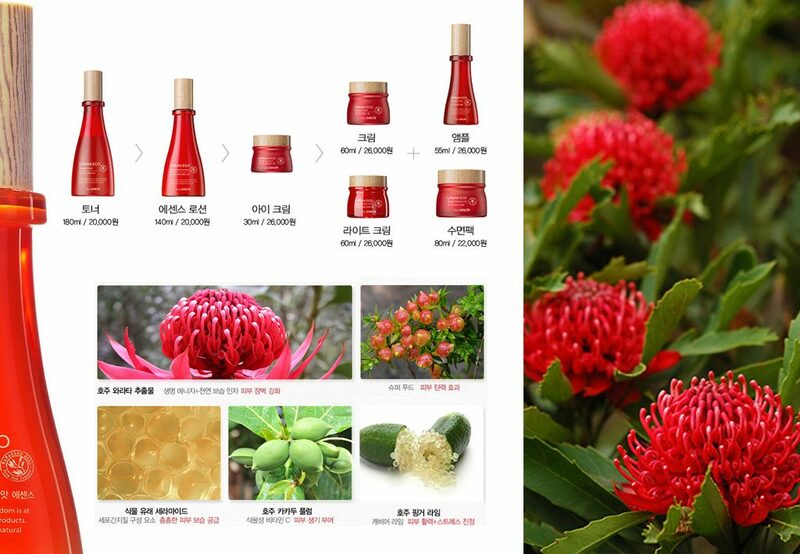 Initially, the products were known only in the domestic Korean market, but they slowly gained recognition and trust around the world. 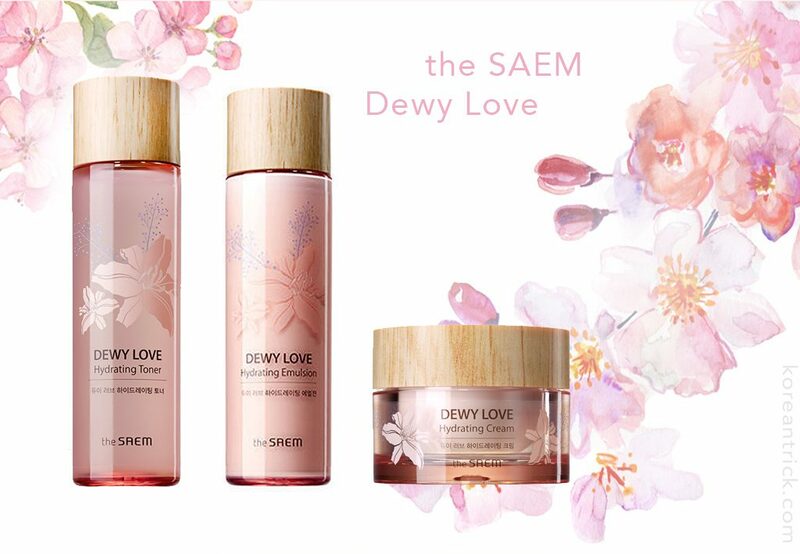 The full name of the brand – Saem of Wise and Beauty – the Source of Wisdom and Beauty. 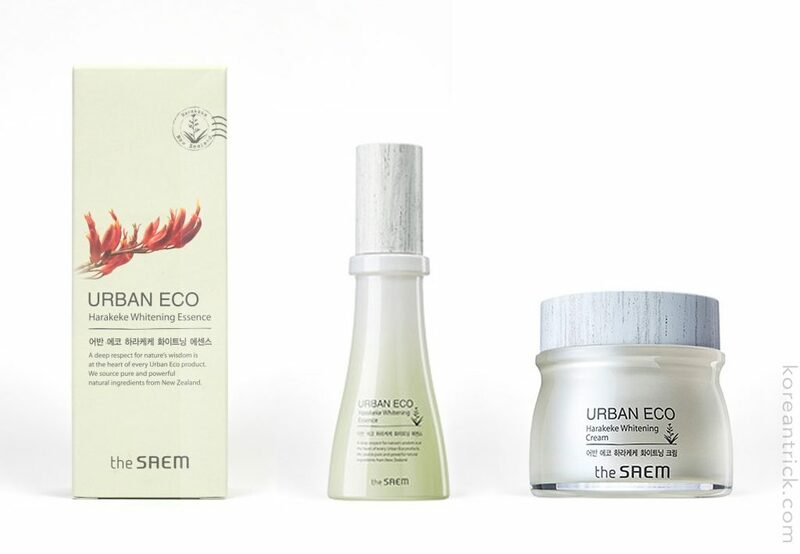 In 2013, Korean brand The SAEM started to be produced under the slogan “Global eco”. 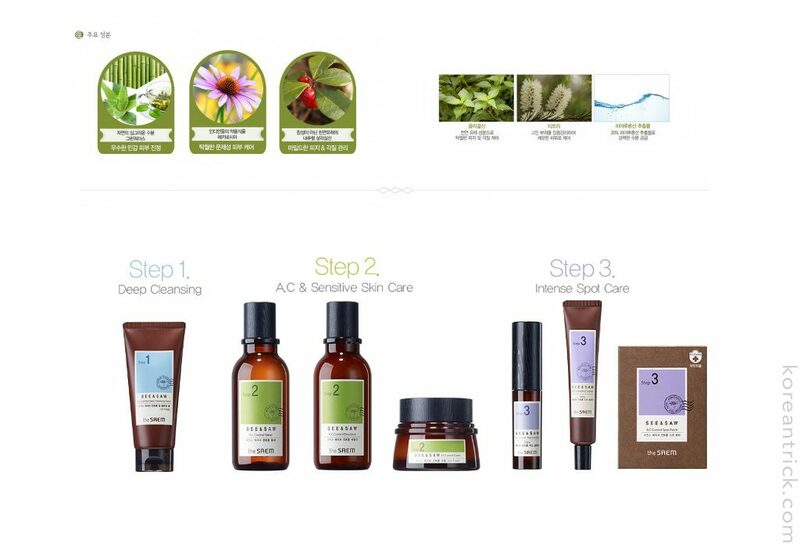 Only natural components, extracts of medicinal plants from around the world, ingredients of maximum purity and innovation. Dewy Love line is for active hydration. Promotes softer skin, restores elasticity. Pink Camellia flower, Cherry and Edelweiss extracts revitalize skin tone and elasticity. Hyaluronic acid for deep hydration. The line is recommended for normal and dry skin. 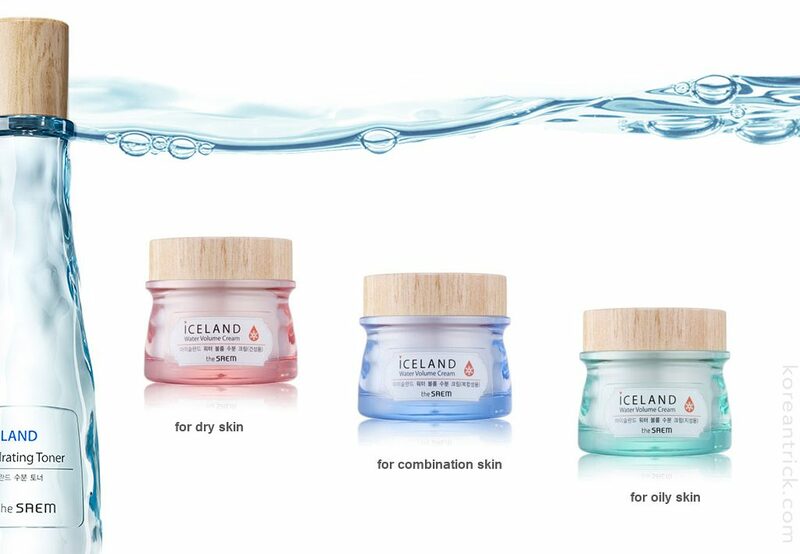 Hydrating line with pure mineral glacial water. The mineral water intensely nourishes, saturates the skin with beneficial micro and macro nutrients, which normalize and accelerate many vital processes. Ceramides in the ingredients form a lipid barrier of the skin. When damage to the outer layer occurs, ceramides fill the gaps, reducing skin permeability and water loss, and improving elasticity of the epidermis. Line for problem skin with acne control. Made with extracts of echinacea, chamomile, aloe vera, bamboo; contains a special medicinal formulation which helps combat pimples, acne, eruptions. Also contains salicylic acid – one of the best ingredients to fight pimples, and hyaluronic acid for deep hydration. Normalizes hydro-lipid balance, contains no oils, hydrates and softens the skin. Controls the functioning of sebaceous glands. 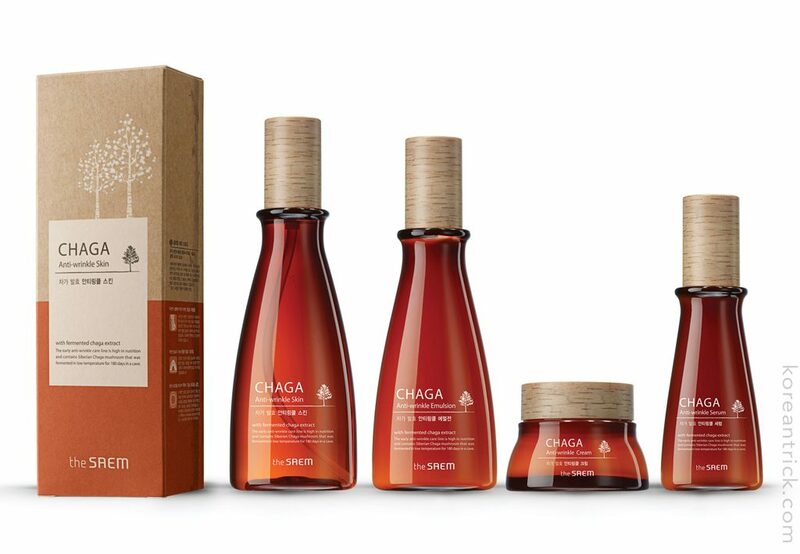 Anti aging line with fermented extract of siberian mushroom Chaga. Smoothes and softens the skin, improves texture and slows the aging process. Contains a balanced complex of active ingredients, which protect the skin from overdrying, stimulate cellular regeneration and slow the aging process. Removes gray tones from tired skin, restores its light, clean tone. 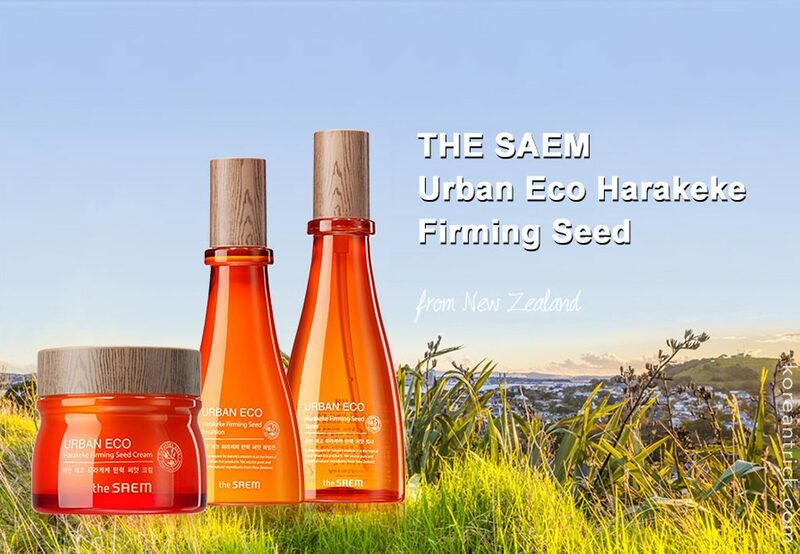 Firming line of skin care with New Zealand flax seed extract. 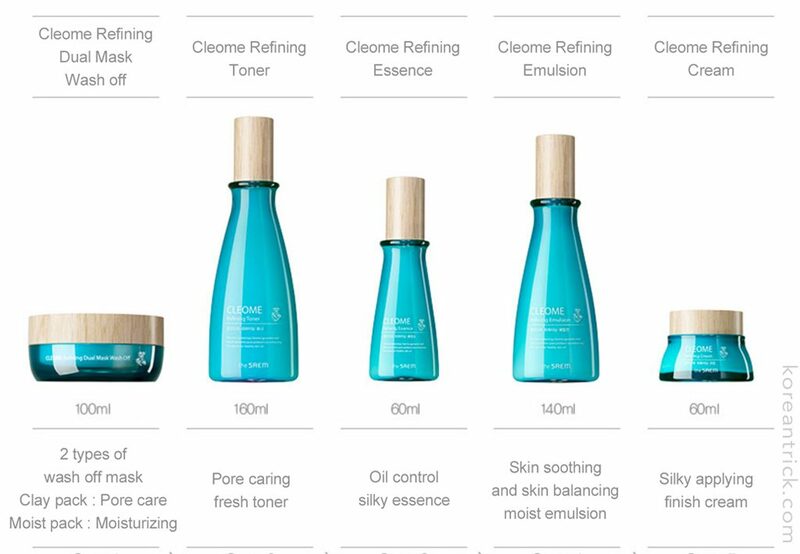 Products in the line do not contain water, using the New Zealand flax seed oil and extract instead. Strengthens the skin turgor, contains a saturated complex of Omega-3,6,9 fatty acids. The treatments’ texture restores and hydrates dry keratinocytes, keeping the skin supple and elastic. Strengthens anti-aging defensive mechanisms, minimizes the depth of wrinkles, prevents dull skin tone and provides a healthy glow. Refreshing and calming line with New Zealand flax extract. Has calming, sedative, nourishing effect; softens, hydrates and remineralizes skin, restores its defensive mechanism. The extract from calendula flowers has an antiseptic and anti-inflammatory effect, helps strengthen vessels and stimulates cellular regeneration. Lightening line with 81% New Zealand flax extract, niacinamide, calendula extract, jojoba oil, honey extract, tomato extract. Promotes a bright, light skin tone, helps combat age-related pigmentation. Has a moisturizing, lightening, nourishing effect; softens, hydrates and remineralizes skin. Line with cleome extract. Protects the skin from bacterial, viral and parasitic microflora, relieves itching and irritations, stimulates regenerative processes, aids in pore size reduction. Products with light, refreshing texture activate skin’s self-cleansing processes, which reduce pore size and eliminate oily shine, smooth the skin surface and even out its tone. Energy line with precious minerals. 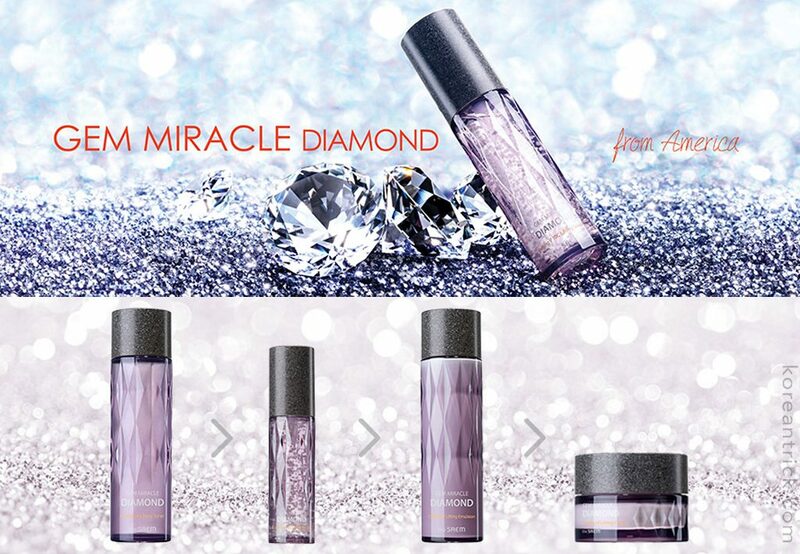 Products in this line contain Gem energy formula (mineral complex of diamond, amethyst, pearl, amber, coral, tourmaline, jade, and ruby powders), soy protein, horse mushroom extract, watercress extract, etc. 8 types of precious minerals revitalize the skin, improve elasticity, stimulate cell renewal, strengthen the dermis. Whitening line to lighten the skin, eliminate freckles and pigmentation spots, restore damaged skin, promote skin lightening by suppressing surface melanin production, control metabolism, create translucent and elastic skin. 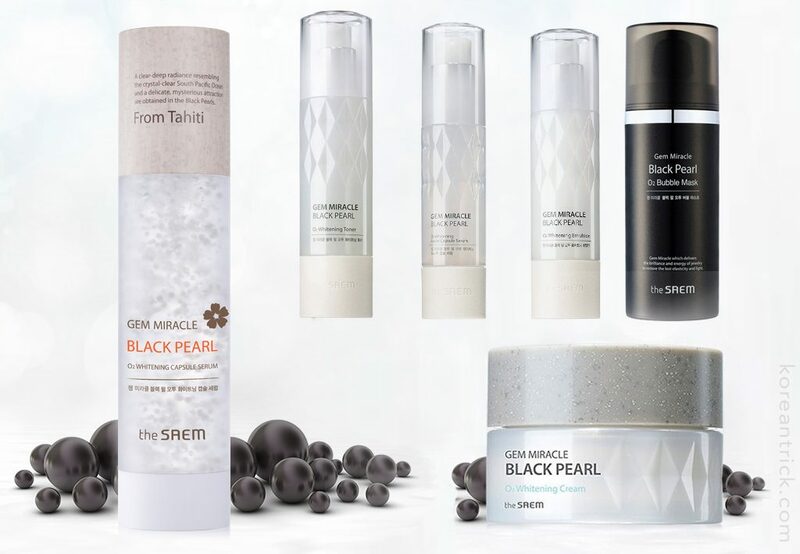 Contains oxygenated water, white asparagus extract, pearl protein, black pearl extract, sea water. The products contain varate extracts, natural plant complex, ceramides, cockatoo plum extract, emulsified apple oil, lime extract, etc. Australian varate extract has effective toning properties, strengthens skin turgor, energizes skin, prevents sagging skin. The whole line treats epidermis as a complex, promoting lightening of the skin tone, improving elasticity, regenerating damaged skin thanks to a ceramide complex. 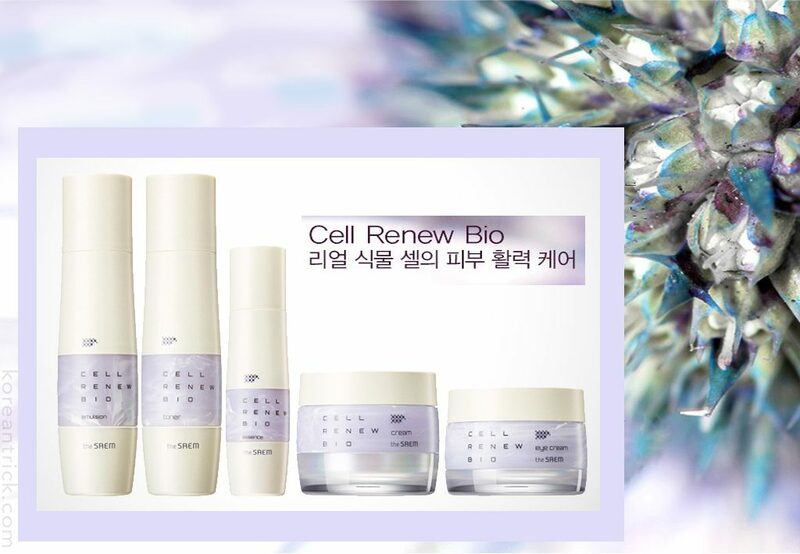 Strengthening line with active plant stem cells. Prevents aging, hydrates, nourishes and visibly rejuvenates the skin. Restores suppleness and elasticity, has a prominent lifting effect. Helps restore skin vitality, improves cellular metabolism. 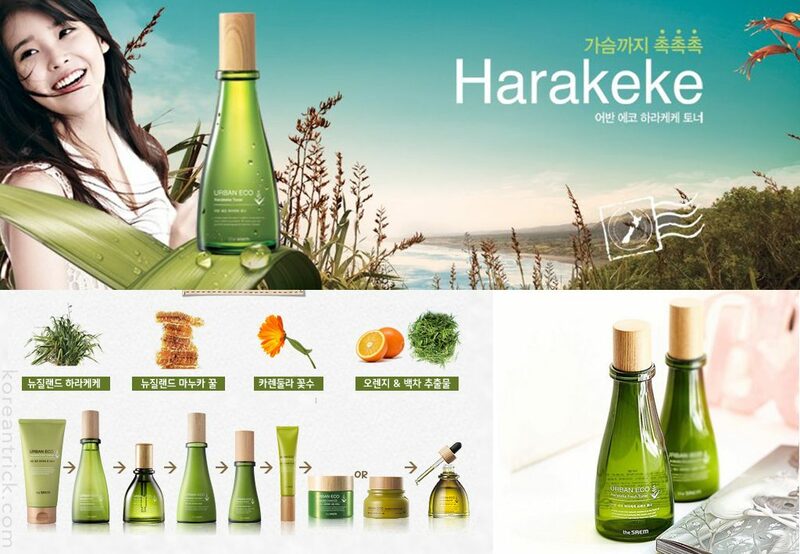 A line for brighter skin, contains fermented extract complex (ginseng, plum, green tea, goji, mung bean, soy). The line promotes improved skin tone, making it brighter and more translucent. Increases suppleness and elasticity, eliminates dullness and promotes a healthy glow. Strengthens upper layers of epidermis, prevents sagging and loss of elasticity, regenerates skin’s natural beauty. Activates metabolic processes and cellular regeneration, improves skin condition, moisturizes well. 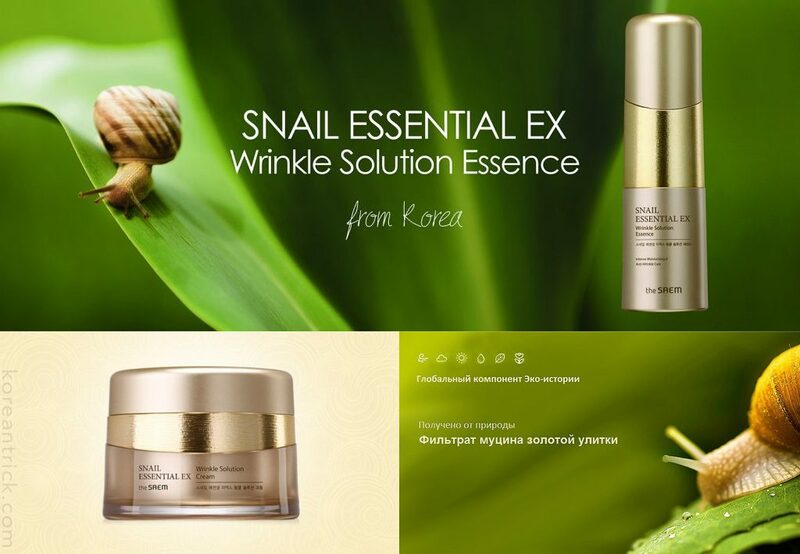 Anti-aging snail line. Contains highly concentrated etheric Golden Snail complex, giving the skin excellent hydration and intensive care. Improves skin structure, actively combats wrinkles and age-related skin changes, reduces skin dullness. Promotes synthesis of elastin and natural collagen, the protein “skeleton” that dictates the skin’s youthfulness. 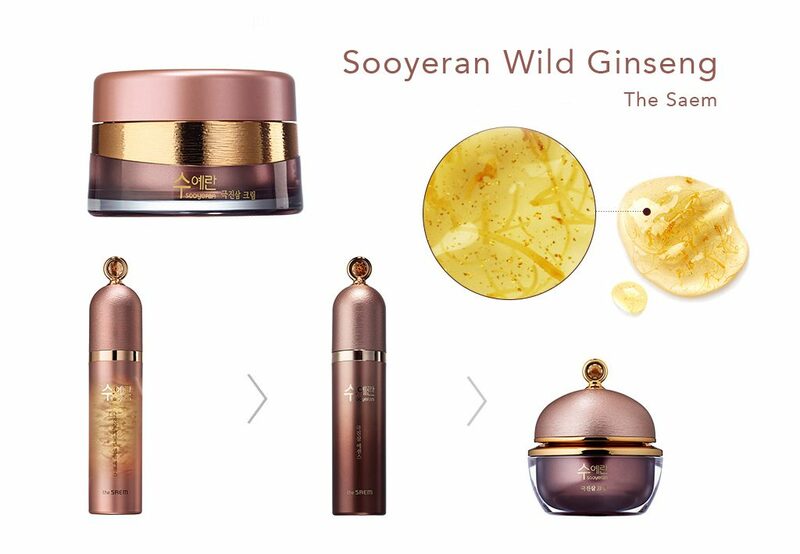 Traditional herbal line using 110 year old red ginseng root for anti-aging skin care. Premium skin care amplifies skin’s natural defenses, provides intense nourishment, increases suppleness and elasticity, tightens the facial contour. Removes dullness and promotes glow. Improves blood circulation (and, therefore, skin tone) and, thanks to the optimal vitamin mix, strengthens blood vessels. Increases vitality, elasticity, and smoothes skin’s microtexture. 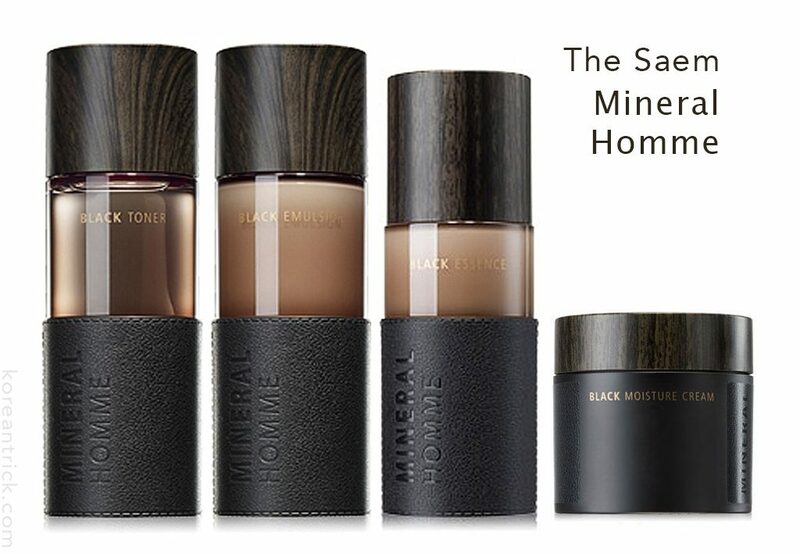 Men’s line restores skin’s balance, damaged under the effects of external stressors; has active calming effect, makes the skin look fresh, young, and well rested. Nourishes and moisturizes, helps retain deep tissue moisture, protects the skin against negative external factors for a prolonged period of time, preventing premature aging, inflammation and infections. Contains adenosine, 1000 mg black mineral complex (malachite, hematite, olivine), macadamia nut oil, mango oil, etc.